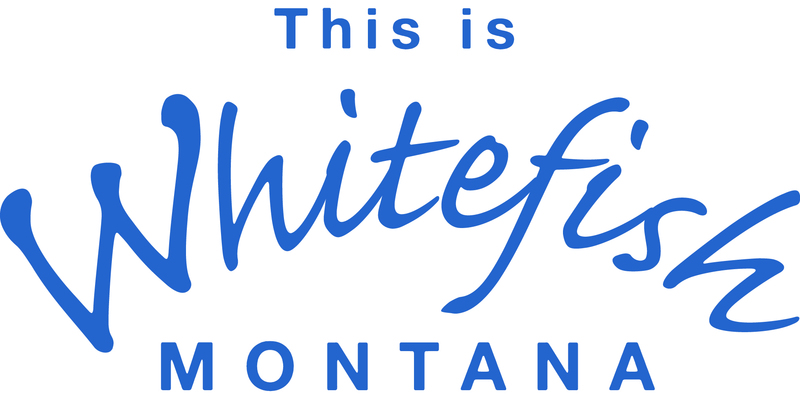 Meet weekly on Tuesday at 12noon at the Moose Lodge, 230 10th Street, Whitefish, MT 59937. Rotary International supports humanitarian efforts around the world. Locally we support youth through 'Whitefish Thunder', 'Magic of Christmas', 'Spirit of Whitefish' and literacy projects. Hwy 93 in Whitefish, MT, to Baker Avenue, from Baker Avenue turn onto 10th Street. Enter parking lot at top of the hill.